The Company was founded in July 1984 as a private limited company and we claim to be the originators of external courtesy/security lighting. 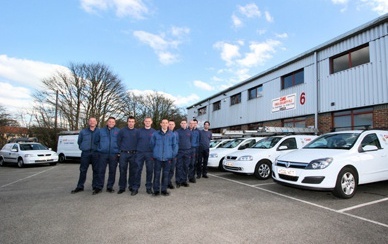 After setting up a manufacturing facility to support the sales to distributors, we were soon involved in system design and installation of electronic security and fire systems which became our main business. CAMS® reached high standards of performance and was approved by NSI's quality standard NACOSS in 1987 and hold the highest grade of Gold Standard for security systems. 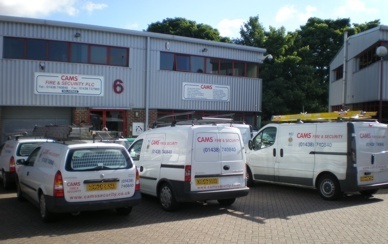 To reflect our established status in the Industry, CAMS® Fire & Security became a PLC company in the year 2000. CAMS® has built a well respected name in both the construction industry working for many of the main and middle-sized M & E Companies in addition to working for a wide cross section of End Users.